What this means is virtually painless skin rejuvenation with minimal to no downtime, and without the traumatic side effects that are common with traditional methods .Microneedling has proved to be a simple and fast method for safely treating wrinkles, hyperpigment and scars, because the epidermis remains in tact, the procedure can be repeated safely and is also suited to regions where laser treatments and deep peels are not typically performed, such as around the eyes mouth, hands and chest. The number of needling sessions depends on the individual skin condition. Three or four treatments may be recommended for mild to moderate acne scarring, whereas deeper scars and stretch marks may require upward of five treatments. An interval of 4 to 6 weeks between treatments is typically recommended. Maintenance treatments are recommended at intervals of 6 to 12 months. When utilized for generalized skin resurfacing, products such as topical growth factors and anti-aging serums are better absorbed in the skin as an adjunct to treatment. For all you do to stimulate collagen, it is continually being broken down. This is the ugly truth.This is why maintenance is key. As we age, we do not produce collagen as readily as we did in our youth. And no matter how much we do to slow down the aging process, we cannot stop it in its entirety. The aging that we experience in the form of fine lines, wrinkles, skin laxity, & tactile roughness can all be attributed to the natural break down of collagen over time, in addition to, a drastic decrease in cellular turnover. When you factor in lifestyle habits such as over exposure to sun, tanning beds, smoking, etc. you aid in expediting the aging process. 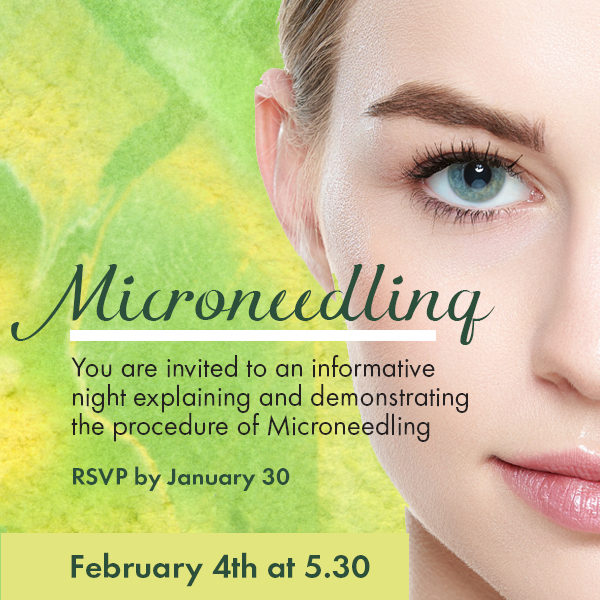 So sit back and let micro needling do its magic to bring back the youth into your skin!